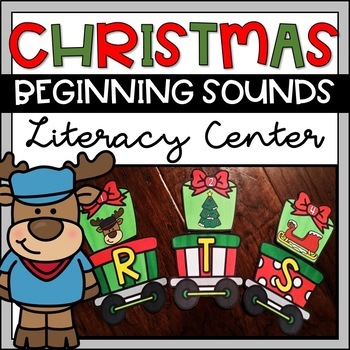 This Christmas beginning sounds literacy center sctivity for pre-k & Kindergarten has students match present picture tiles to letter trains based on the beginning sound of each picture. 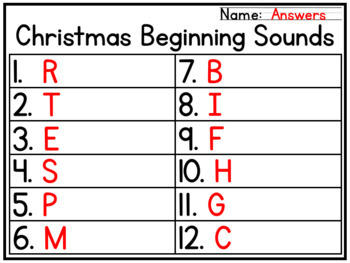 There are 12 present picture tiles and 12 letter trains total. A recording sheet and answer page are also included!